If you enjoy contouring, the perfect palette is a beauty bag essential—but it often comes with a hefty price tag. And while we love to browse our local drugstores for surprisingly effective beauty buys from nail polish to dry shampoo, contour kits aren't usually on our radar. 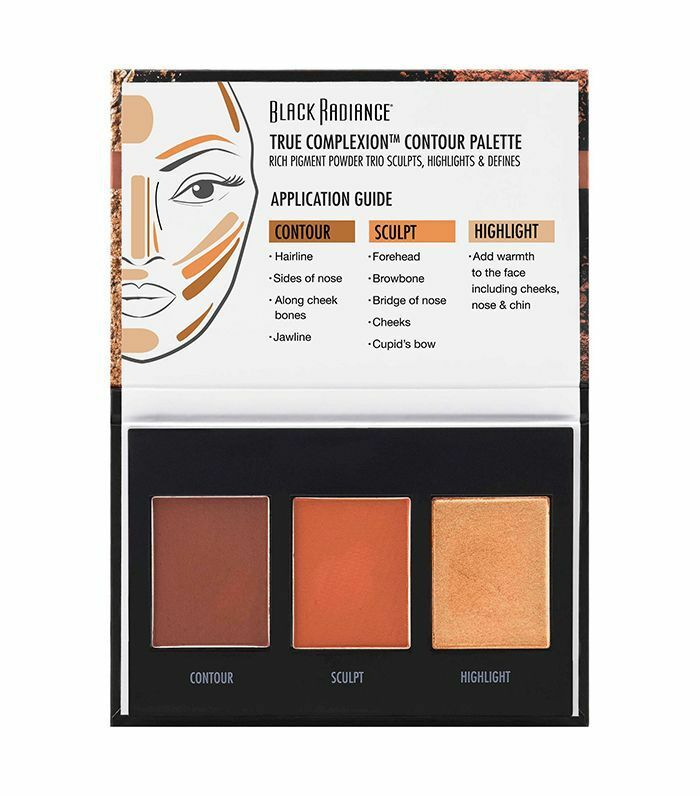 However, drugstore beauty brands have been serving up the goods, offering well-priced contour palettes that are easy to use and deliver flawless dimension. We've rounded up some of our favorites here to consider adding to your cart the next time you make a drugstore beauty haul. Starting at $6 (and all priced at $20 or less), you can upgrade your beauty routine (or give contouring a try for the first time) with zero guilt and without breaking the bank. So pick one of these up and give it a try—you'll be surprised by just what you can create with these modestly priced kits. 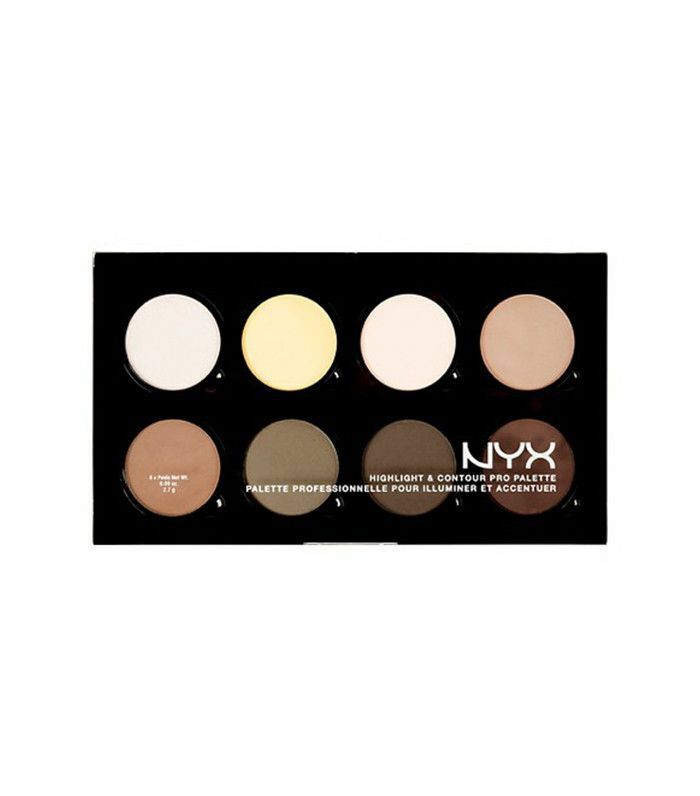 These are the best drugstore contour kits you can buy for $20 or less. 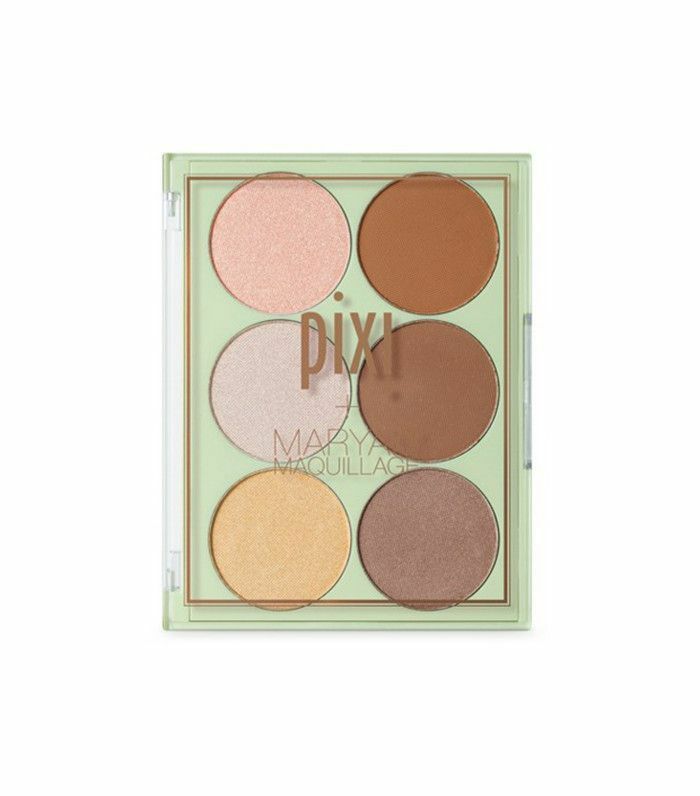 This generous palette comes with eight powders to sculpt plus baked highlighters to add some illumination. 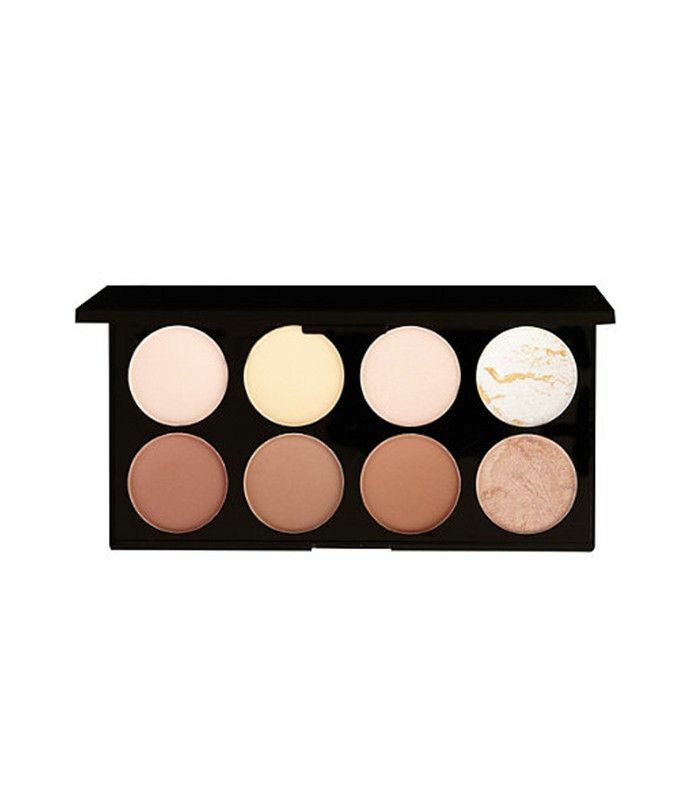 For those just getting into contouring, this contour palette has a built-in guide to help contour, sculpt, and highlight with three silky smooth powder shades. At just $6, it's shocking what quality coverage this pocket-size kit delivers. The formula is even infused with vitamin E to help nourish skin during wear. 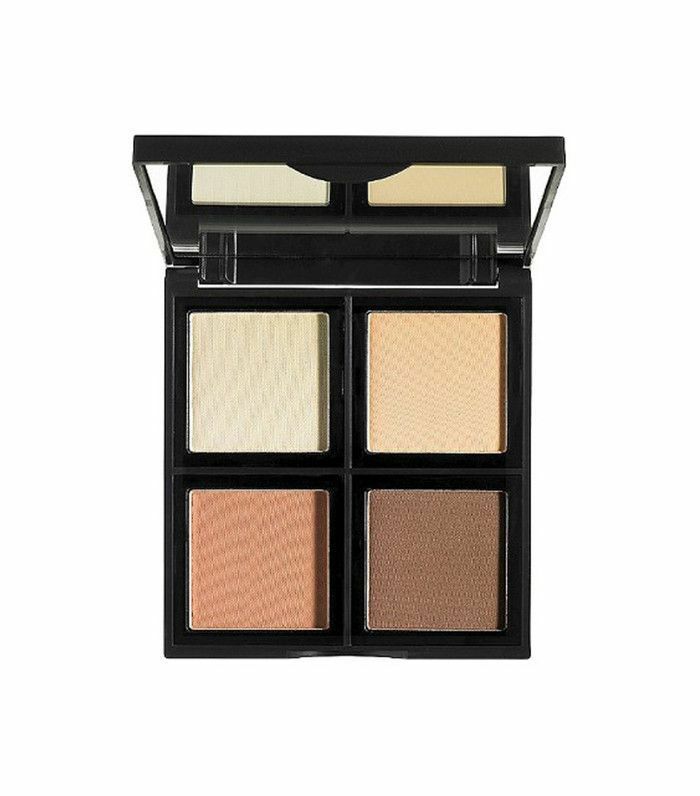 Add a sun-kissed glow while achieving natural-looking definition with this warm-hued palette. This rich contour-and-highlighter combo blends easily onto skin, and its wide selection of shades allows for a range of results. 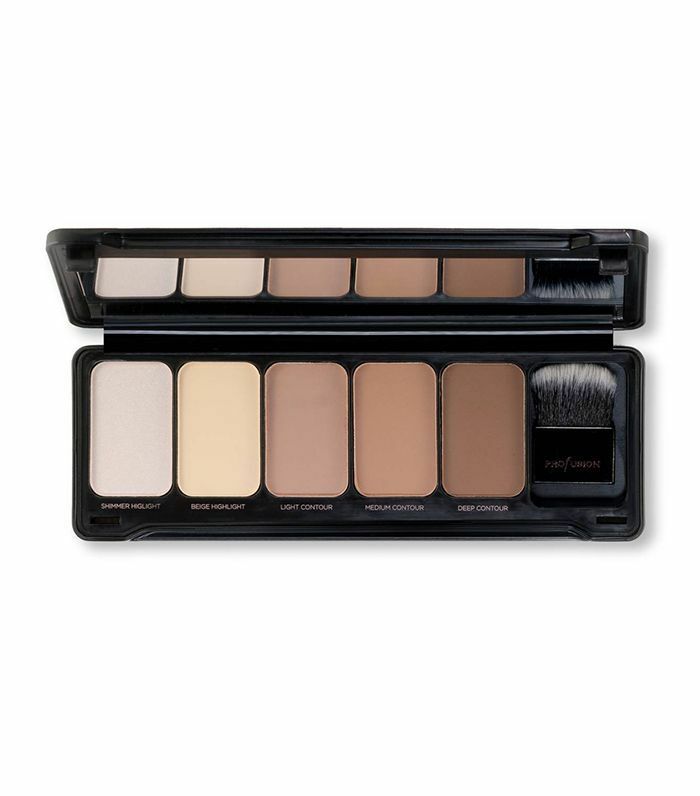 This gorgeous gradient of shades allows for subtle contouring or creating a matte base for a buildable makeup look. 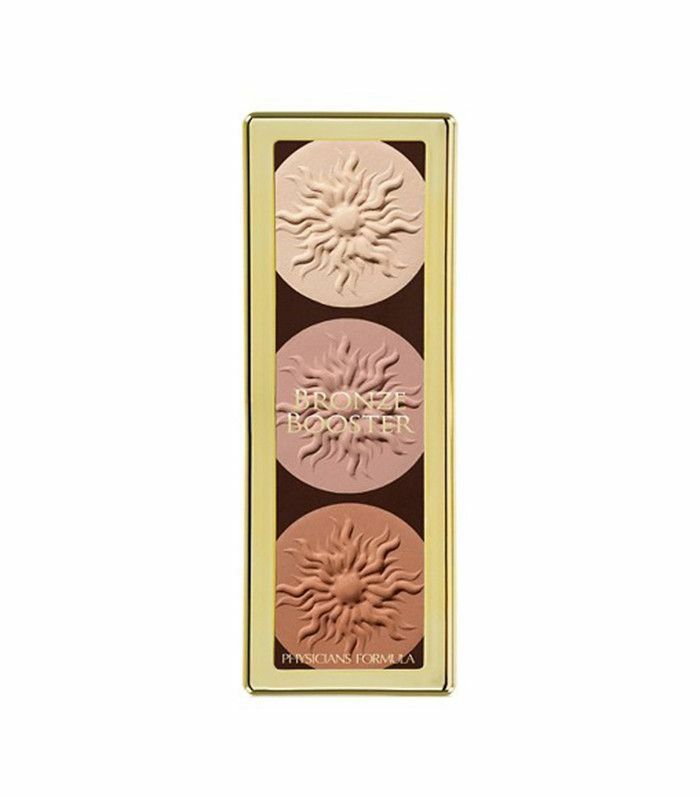 Add dimension and finish off with a bronzy glow with this trifecta of cream-based contouring formulations that allow for easy blending. 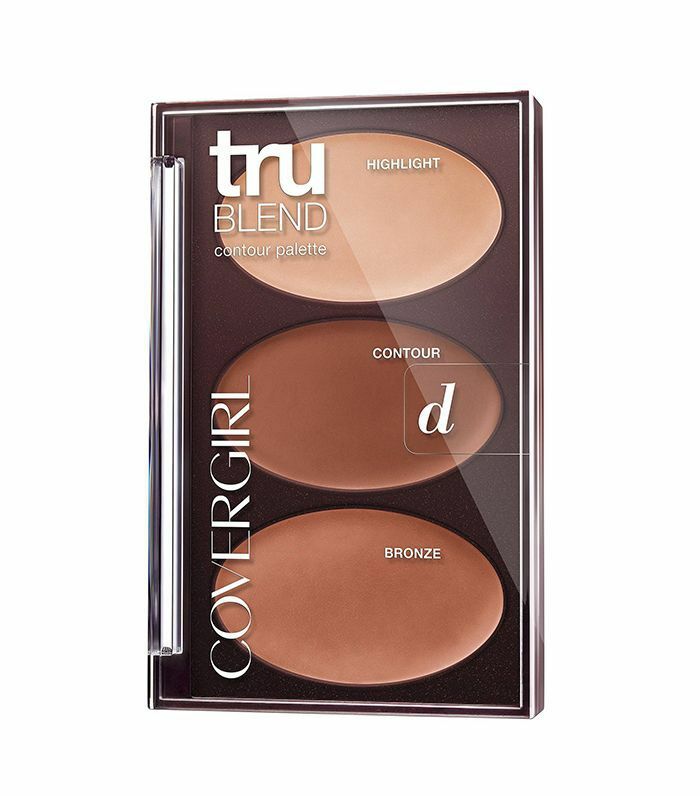 This bronzer-meets-contour kit will provide natural-looking definition while also leaving skin with a beachy, warm glow. This story was originally published on February 19, 2017, and has since been updated.